Cosimo Carriero, Analog Devices, Inc.
Tablets, smartphones, video game consoles, camcorders, and cameras have revolutionized the world of sensors. This includes MEMS accelerometers and gyroscopes. Their ability to measure movement has led to improved performance and increased the functionality in many of the devices in which they are used. While consumer applications have spurred demand for these sensors, their use in other markets is also increasing. With the advent of digitization, or the Internet of Things, sensors are becoming central in industrial infrastructure applications. In these instances, MEMS are being relied upon for condition monitoring and structural health monitoring. With these new applications come very specific standards for performance and reliability. Using digitization to create smart infrastructure offers a number of benefits. Among these are increased capacity, efficiency, and reliability. Smart infrastructure enables additional and more targeted services to customers and users, without increasing investments or resources. In addition, a connected infrastructure can gather data to help design and implement future infrastructure more efficiently. Bringing intelligence to infrastructure can also effectively address the major challenge of maintenance. MEMS sensors play a decisive role in structural health monitoring. They can be used to measure inclination variations, vibration analysis, and linear or circular movements—even in extreme conditions. These sensors make it possible to carry out predictive maintenance, making better use of available resources and helping to avoid service failures and interruptions. Analog Devices has deep expertise and has invested heavily in MEMS technology that can support smart infrastructure applications. 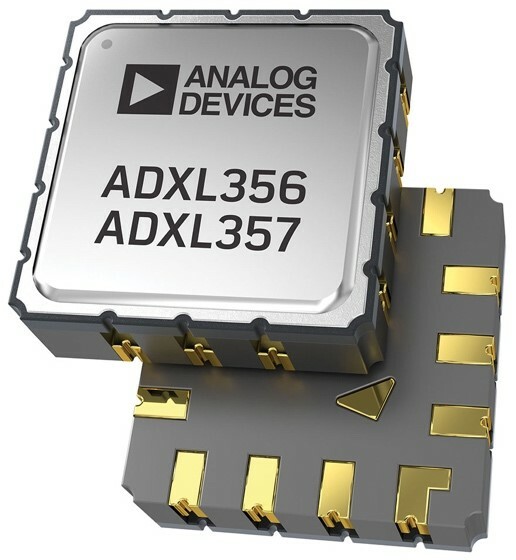 Analog Devices has recently introduced a new family of low noise, low power, 3-axis accelerometers: the ADXL354 with analog output; the ADXL355 with digital output and programmable ranges of ±2 g, ±4 g, and ±8 g; the ADXL356 with analog output; and the ADXL357 with digital output and programmable ranges of ±10 g, ±20 g, and ±40 g.
Figure 1. New ADXL356 and ADXL357 MEMS accelerometers from Analog Devices. 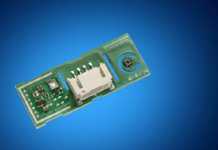 These devices can be used in IMUs (inertial measurement units), platform stabilization systems, inclinometers, and predictive maintenance systems. These mid to high range sensors have been engineered for some of the most demanding sensor applications, such as seismic mapping and industrial and infrastructure predictive maintenance systems. For condition monitoring and structural health monitoring, the measurement range is an important parameter. For example, in applications where acceleration peaks are in the order of a few g s, a 2 g range sensor is sufficient. However, these devices are often operated in environments where they are subject to strong vibrations and shocks that would lead to sensor saturation. Once saturated, it is no longer possible to measure the correct acceleration. As a result, data is lost until the device can recover nominal operation. 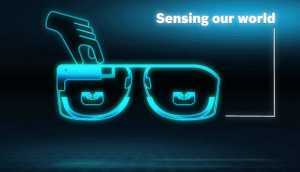 In this case, a 40 g sensor could be used. It is less likely to reach saturation, and even in the presence of high mechanical noise, it is possible to extract the required information with the proper signal processing. Because sensors in many infrastructure applications can be remote or difficult to access, wireless sensor networks are the best solution. 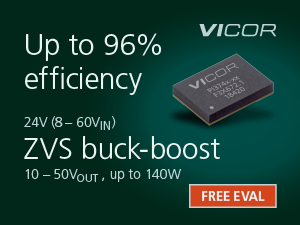 This makes low power consumption another key consideration. The ADXL35x devices consume only 21 μA in standby mode, 150 μA for the analog output parts, and 200 μA for the digital output in measurement mode. The FIFO memory in the ADXL355/ADXL357 stores data when the host microcontroller is in sleep mode. When the memory is full, an interrupt wakes up the microcontroller to transfer data and perform the requested actions. Once the microcontroller has completed the transfer, it returns to low power sleep mode, ensuring a very low level of power consumption. Typically, low power consumption comes at the expense of other factors, such as speed and noise. The ADXL35x accelerometers have a spectral noise density of 20 μg/√Hz for the low g devices and 80 μg/√Hz for the high g devices. In addition, the internal architecture helps to optimize the sensitivity of the accelerometer. Figure 2 shows the block diagram of the analog and digital devices. The signal coming from the sensor goes into a filtering block before being processed by the subsequent stages. After the filter, and just before the output, there is a buffer and a 32 kΩ resistor where further analog filtering can be performed. The digital devices have an additional programmable digital filter. The cutoff frequency of the low-pass filter is adjusted on the basis of the output data rate, and it is also possible to insert a high-pass filter to realize a band-pass function. 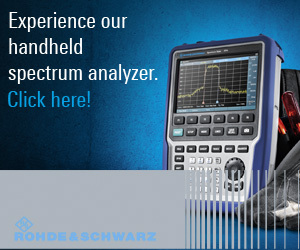 For condition monitoring, the spectral analysis of vibrations is the main tool, so high bandwidth is important to capture the higher number of harmonics. The frequency of the mechanical resonance of the sensor is around 5.5 kHz, but the frequency response is mainly determined by the antialiasing filters that have a cutoff frequency at 1.5 kHz. Finally, in order to offer the desired resolution, the analog-to-digital conversion is performed with 20-bit Σ-Δ converters. 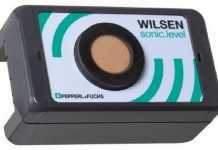 Thanks to these features, these accelerometers can also be used for recording seismic events. If you want to monitor the structural health of a building, a bridge, a track, a high voltage pylon, or any other element of an infrastructure, stability is very important. What we want to measure here is the drift of the structure, which should not be confused with the drift of the measuring devices. The sensor’s long-term stability is linked to mechanical stress. Any mechanical stress suffered during the welding phases can cause an electrical offset. The stress can change over time, causing a drift of the offset. This could be misinterpreted as a variation of inclination or some other structural parameter. To avoid this problem, special attention is paid to the die-attach operation. Package selection is also important. 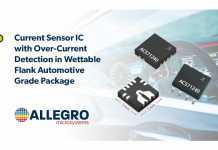 These accelerometers have a robust 14-lead LCC ceramic package, which protects against mechanical stress much better than the plastic packages widely used in consumer applications. The ceramic package also guarantees a high degree of tightness, which keeps out moisture and particles, thus contributing to long-term stability. During normal operation, a device may be subject to varying environmental conditions, especially temperature and humidity that can impact its performance. For humidity, having a hermetic package for the sensor, as is the case with the 14-lead LCC, guarantees stable operation in even the worst conditions. The operating temperature range is –40°C to +125°C. 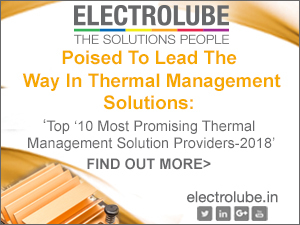 This means the devices are optimized to work even in extreme temperatures. In addition, special attention has been made to minimize the drift of the offset, the most critical parameter. On all three axes, a maximum drift of ±0.15 mg/°C for the low g accelerometers ADXL354/ADXL355, and a maximum drift of ±0.75 mg/°C for the high g accelerometers ADXL356/ADXL357, are guaranteed. In addition, the accelerometers are equipped with an integrated temperature sensor, which can be used for thermal compensation of the drifts. Figure 2. ADXL356 and ADXL357 block diagram. Today we are seeing demand for MEMS sensors expand beyond consumer applications. New opportunities are being created in industrial and infrastructure markets. It is in these areas where reliability and performance are key factors. Research at Analog Devices has been focused on developing solutions that can deliver high level performance and operate reliably in extreme environmental conditions. The ADXL354, ADXL355, ADXL356, and ADXL357 complement the new family of high g accelerometers, ADXL1001 at ±100 g, ADXL1002 at ±50 g, and ADXL1004 at ±500 g ultralow noise and ultrahigh bandwidth up to 24 kHz.